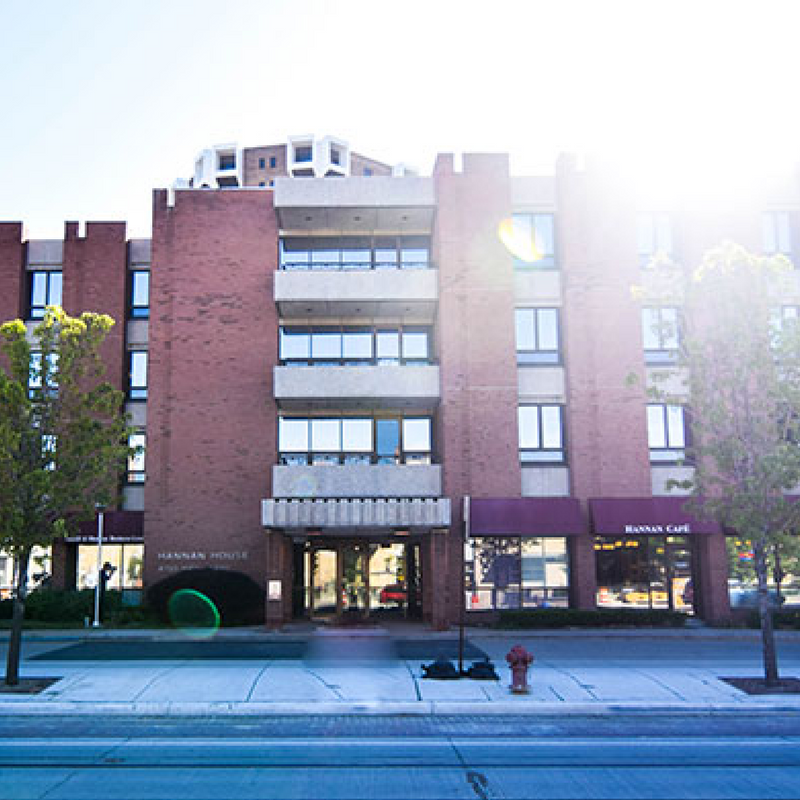 Located at 4750 Woodward Avenue in Detroit, Michigan, the foundation has owned and occupied the Property for nearly 50 years, while it leases out the remaining office space to several non-profit entities. 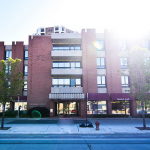 The Project is located in Midtown, a mixed-use area just north of Downtown Detroit, with the largest concentration of cultural, educational, and medical institutions in southeast Michigan. The energy efficiency retrofit of the Property will include the replacement of existing fan coil units with high efficiency units, retrofitting the building’s steam system and piping infrastructure, replacing all interior and exterior lighting with LED lighting, and implementing controls to reduce energy consumption. The retrofit is expected to be complete by the middle of 2018.